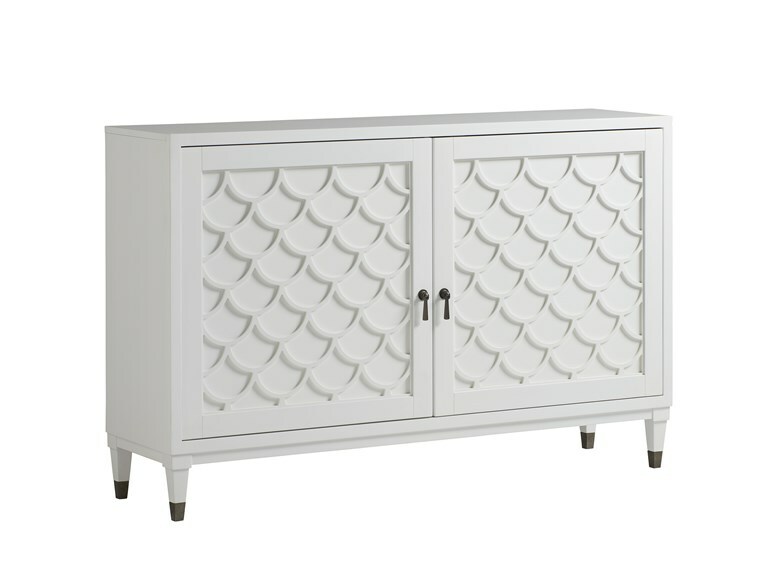 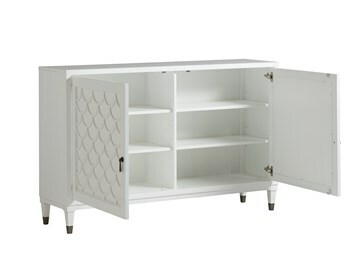 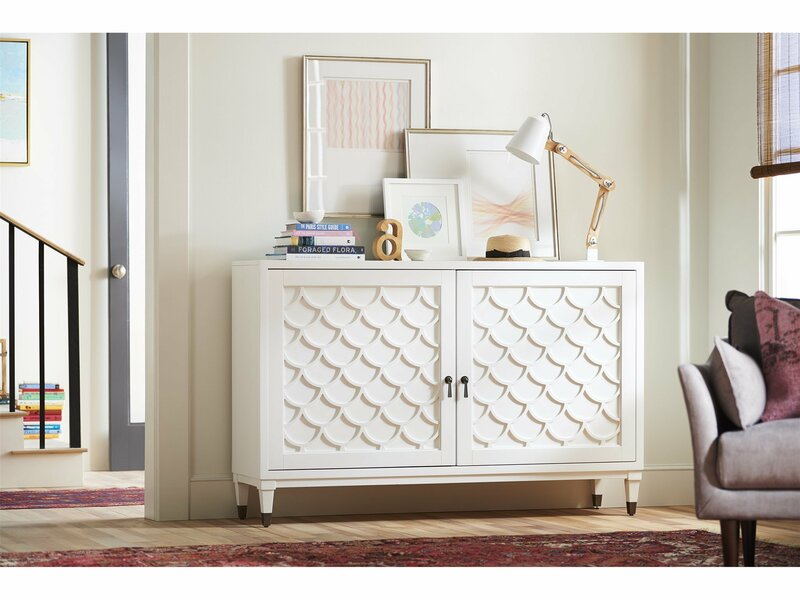 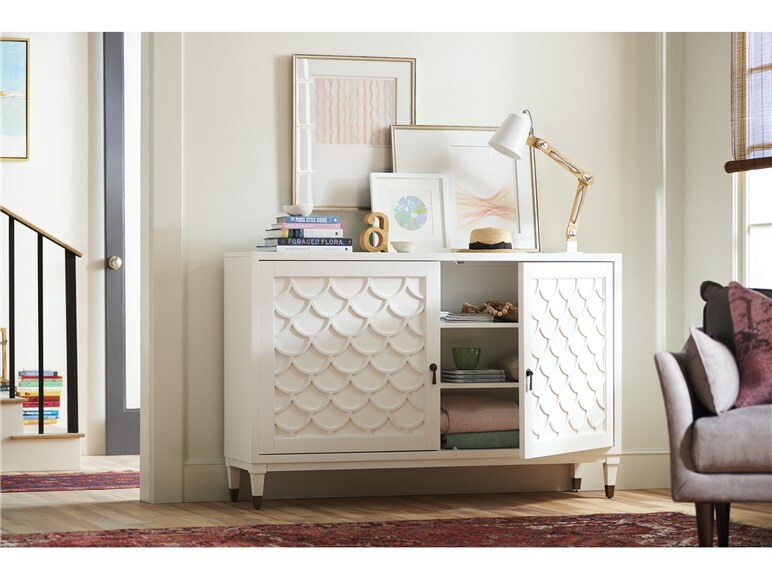 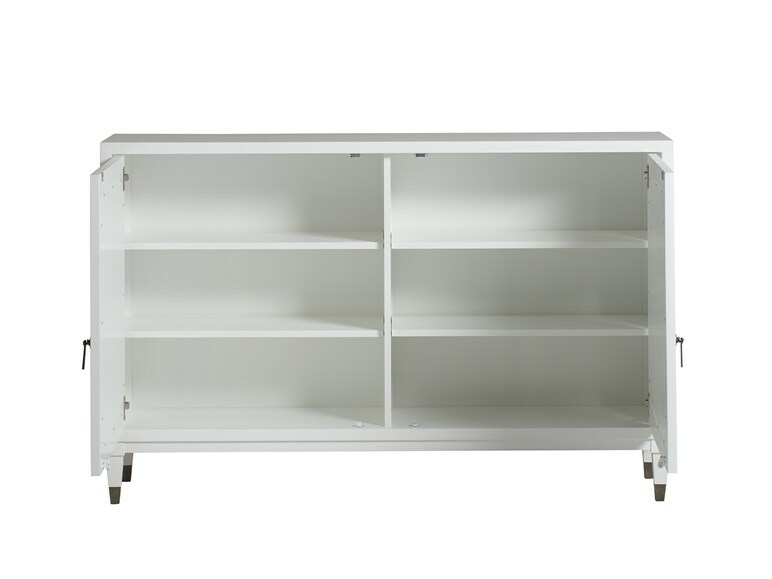 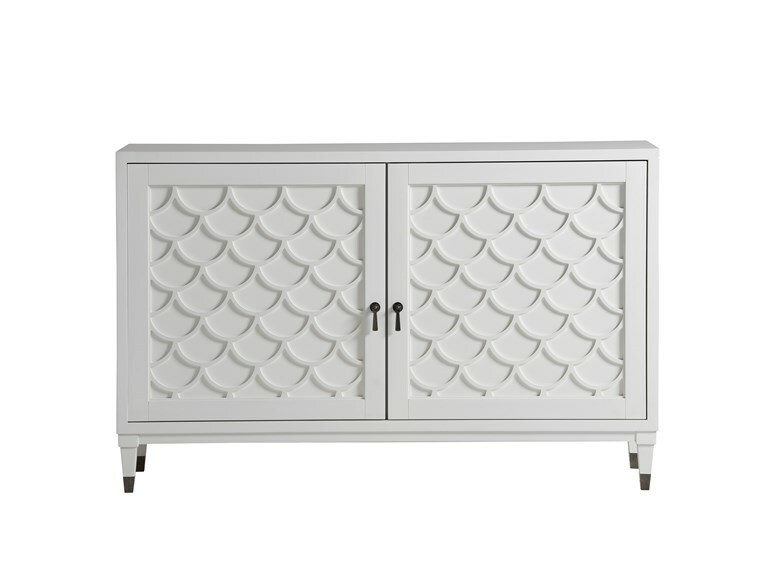 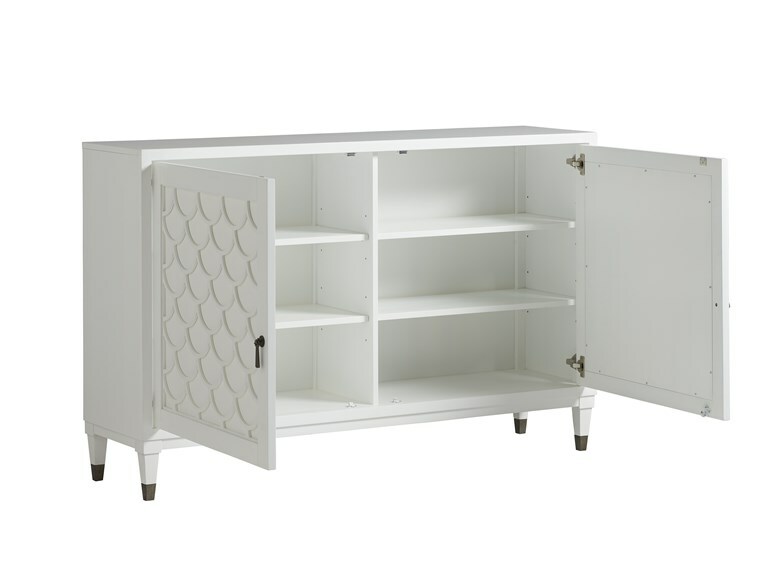 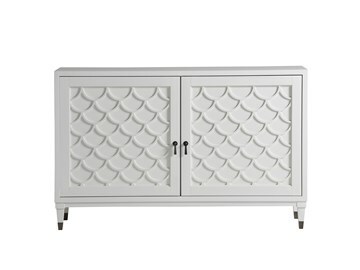 This stunning piece of storage stole our hearts from the moment we imagined it, with sleek white fish scales in mind. 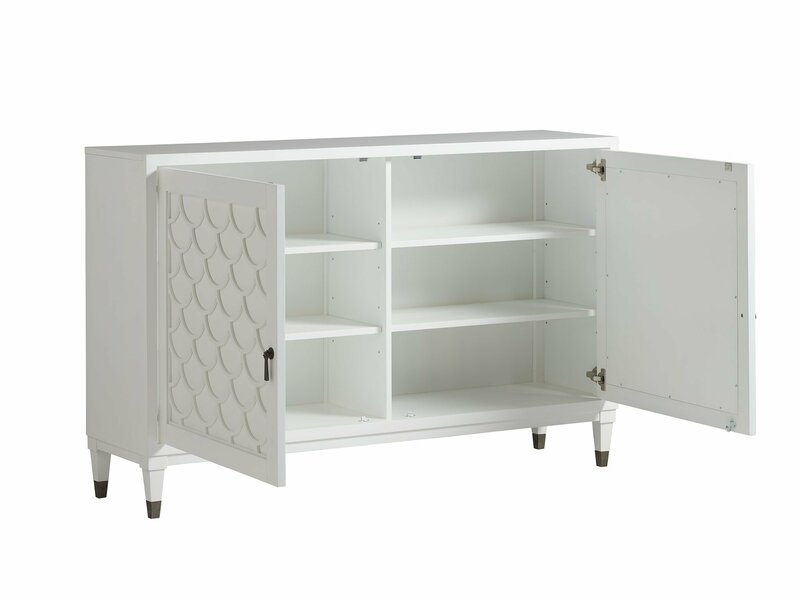 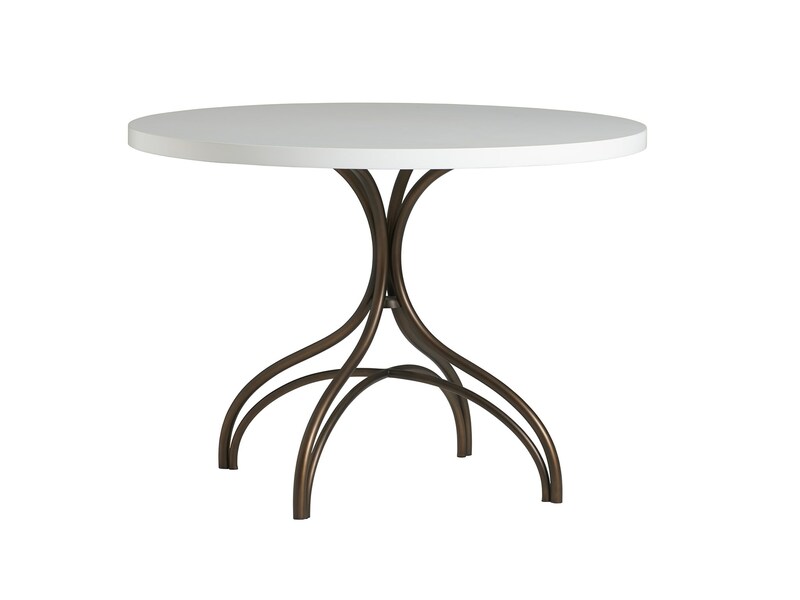 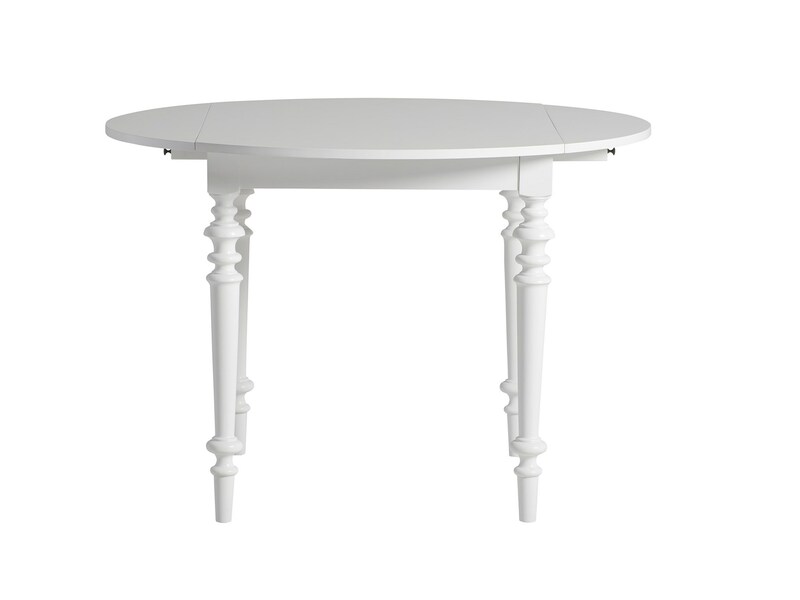 It can be used as a traditional dining room sideboard, as a media cabinet in the living room, or even for book and toy storage in a bedroom. 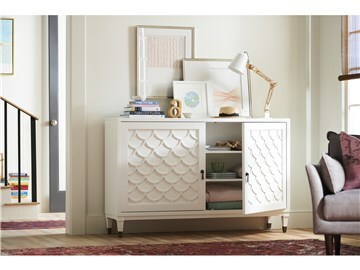 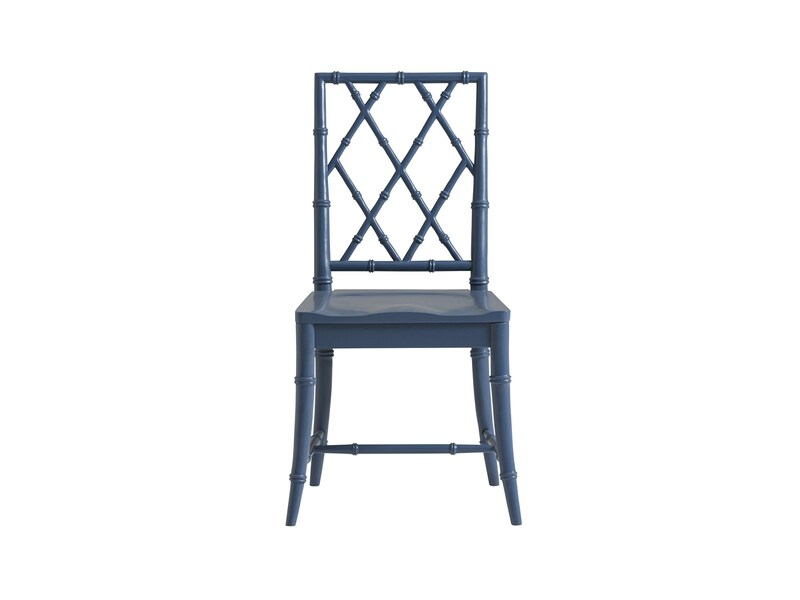 Wherever it ends up, everything from the sweet scalloped pattern to the metal accents on the feet will make you smile. 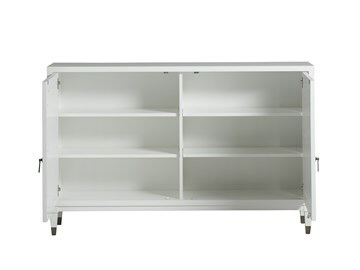 Item Features: Applied pu grille on the doors. 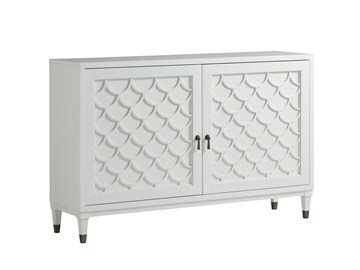 Poplar solids with birch veneers. White paint finish.